Former England captain Michael Vaughan has labelled plans to introduce a points system for the upcoming home series against Sri Lanka and Pakistan as a “nonsense”. In international men’s cricket, Tests, one day internationals (ODIs) and Twenty20 matches have been regarded as separate entities. But in order to give bilateral series more “context”, the England and Wales Cricket Board (ECB) are holding talks with their Sri Lankan and Pakistani counterparts about a system where points will be awarded for Tests, ODIs and T20s, with an overall winner then announced. “It’s an over-complication that is not needed,” Vaughan told the BBC. The system has been used by England and Australia’s women in their version of the Ashes since 2013. However, women’s teams generally play far fewer international matches than their male counterparts and there had long been a feeling that an Ashes series should not be decided by a solitary Test. A further complication is the weighting of the points system. If, as expected, more points are given for winning a Test match than a white ball fixture, it may be that the overall winner is decided before the limited overs matches start. In the case of both Sri Lanka (three Tests) and Pakistan (four Tests), the long-form fixtures of both men’s international programmes in England this season are due to take place before each of the touring sides takes on their hosts in five one-day internationals and a one-off Twenty20. However, former England women’s international Ebony Rainford-Brent said a new set-up could work. “When I heard about the points system in the women’s game I wasn’t completely convinced,” she said. “But I have to say, after watching in the Ashes series against Australia for the women, I’m a massive fan. 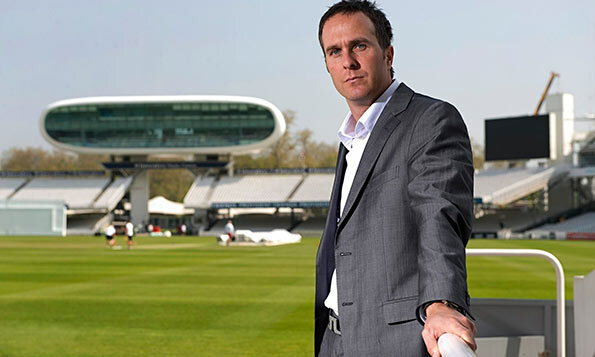 But with England among several sides increasingly utilising one-day specialists, Vaughan said: “I think it is nonsense. Sometimes too many brains around the room complicate it. Nevertheless, former Australia fast bowler and current Yorkshire coach Jason Gillespie said a new system was worth a trial. “I am happy to see how it goes,” Gillespie told BBC World Service radio. “I think the women’s Ashes last year got a lot of good feedback. “Until you give it a crack there will be debate about whether it is a good idea or not. Let’s give it a go and see how it works. “The rating and ranking of points can always be tinkered with if it’s not quite right.